Missives from the Art World: Where Are My Old Books? 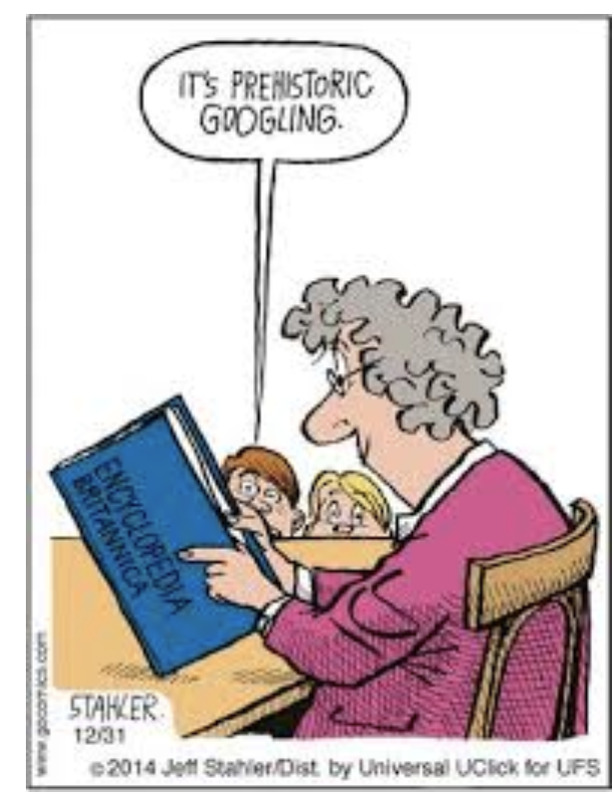 Once upon a time there was no problem finding the books with the information you needed. 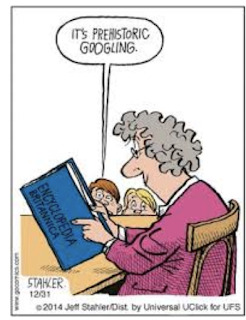 There was the Encyclopedia in your library or if necessary the public library or even one step further along a specialty library such as the New York Academy of Medicine where I once went to help a friend diagnose a psychological problem they did not want to go to a doctor for. Today some of those steps have been eliminated by the internet. When people say there is lots of misinformation on the net I totally agree but just because it is printed in a book doesn’t mean it is true or not outdated. Still there are books that we miss. Maybe they are out of print or have beautiful reproductions that cannot be matched on the net. How can we find them? They can no longer be bought in a conventional manner which today would be your local book shop or on line. When I was leaving New York and wanted to sell some of our large library no one wanted to buy anything because books were being digitized. As one dealer said to me he could not refund people’s money for books they had bought the year before because the market no longer existed. There are, of course, exceptions for first editions or rare books, or books that were created with fabulous illustrations or extraordinary covers and bindings. I am speaking of just books that you missed or thought you had no need of them when they first came out. Through life we make discoveries that we wished we had made ages before. After last week’s blog on Tony Price, I decided that I wanted my own copy of the Price catalog having borrowed one in order to write my Missive. I was told it was no longer in print and other people were looking for it as well. Where to look? Of course, I did what we all do and went to Google where I mainly found dead ends but sooner rather than later I was taken to Amazon where they had a few with prices from $61 to $764… maybe there was a gold coin in the latter. I then went to Ebay where they had a single copy in good condition for $45. Then I heard from another friend who was looking for the book that he got a fabulous deal by going to bookfinder.com where he found it for $14 including shipping. As a curator once said, “Everything exists it is up to you to find it.” The secret is, of course, knowing where to look. When I had a gallery, I had a list of places to look for old art books but that is definitely out of date. 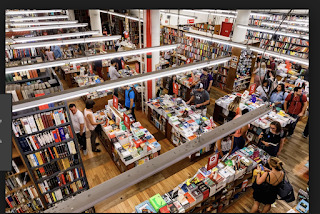 I was first introduced to the used book world over a half century ago at The Strand Bookstore in New York City. 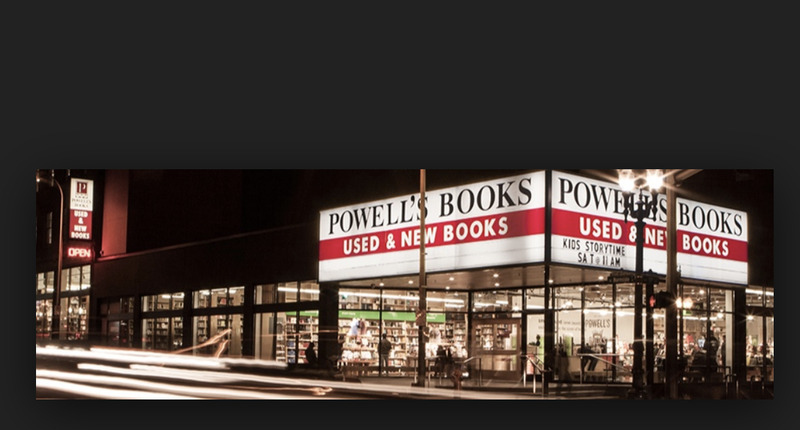 Founded in 1927 it is now located on 12th Street and Broadway. Today they claim 18 miles of new, used and rare books. I picked up the old mysteries I used to love for $1 a piece. I remember the practically new copies known as reviewers’ copies. When a book is published it is sent to many reviewers in the hopes that it will be covered by a newspaper or a popular magazine such as The New Yorker. 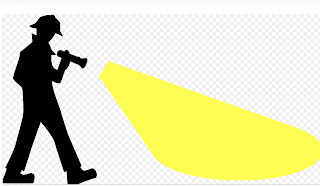 Either they do or don’t but recipients do not want to keep them forever, so they sell them off (anything is going to be a profit) and they are quite the bargain for the searcher. There are places like the Strand all over the world. I even found them on line in Iran and China. 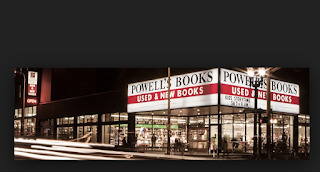 In the U. S. Powell’s Books, established in 1971 In Portland Oregon, boasts being “the world’s largest independent bookstore” with “a full city block of books”. I have been there and highly recommend it for an enjoyable afternoon or evening. An online store that acts as a clearing house for many small book shops around the world is Abe Books (abebooks.com). They do a superb job of describing the condition of a book they are selling and I have never been disappointed. They had the Tony Price catalog at a very reasonable price. Also, unusual is that they have old periodicals as well as books which is especially helpful in the arts. The company was founded 1995, the start of the dot com era, and in 2008 it was bought by Amazon. Needless to say, you are more apt to find your specific art book in a used book shop in the region the art was created. In other words, if you want an a book on South West Native Americans you are better off looking at shops in “The Four Corners” (Colorado, Utah, Arizona, and New Mexico) than in the North East.